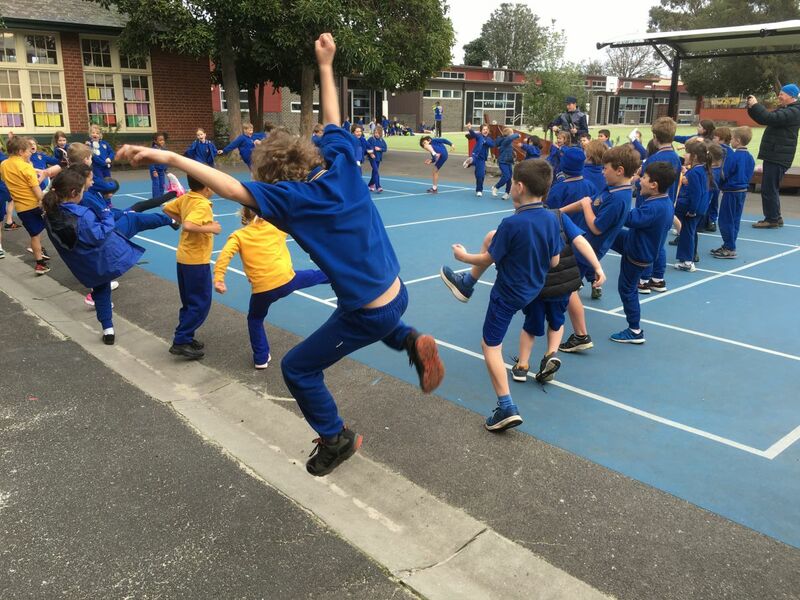 Physical Education at Cheltenham Primary School provides students with knowledge, skills and behaviours to enable them to develop and maintain their physical, mental, social and emotional health. Our focus is on the importance of a healthy lifestyle and physical activity in life, in the hope that our children develop a life-long love and participation in physical activity. We have a specialist Physical Education teacher who teaches all children from Foundation to Year 6 at least once a week. 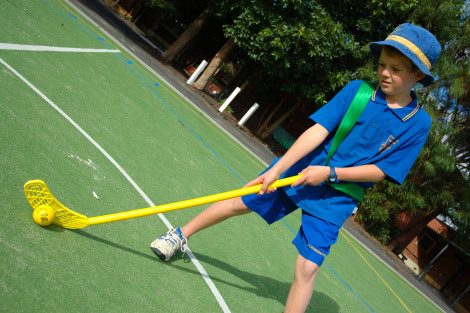 We follow the Victorian curriculum and throughout their school journey in Physical Education the children develop movement patterns, body and spatial awareness and fundamental motor skills as well as thinking about tactics, teamwork and good sportsmanship. This Federally funded program offers our children exposure to a range of different sports each term during lunch times and before and after school. Children in Years 3-6 students take part in the House Althletics Carnival. This provides many of our students an opportunity to compete at District, Zone and State Level in athletics. 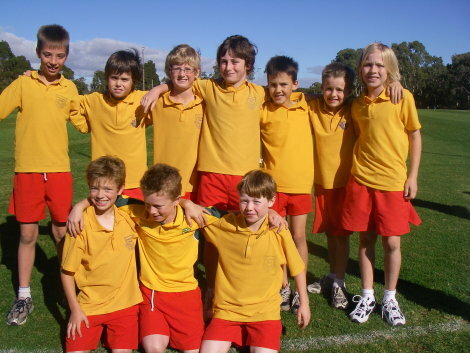 Year 3-6 students take part annually in the House Cross Country at Cheltenham Park. Everyone has an important role as every child gets points for their house by participating. The first 10 children to finish in each age group then go on to take part in the district level. 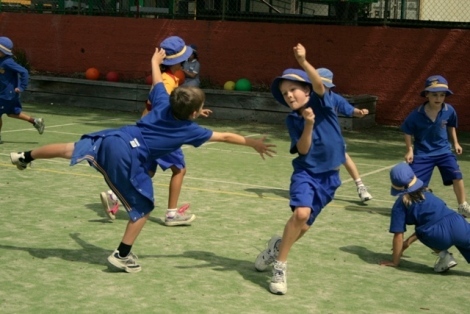 In Term 1, students in Years 5 & 6 compete in a Friday morning Summer Interschool Competition. 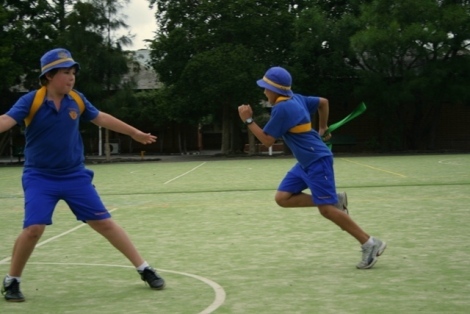 In Term 2, senior students compete in a Winter Interschool Competition where the sports are Netball, Softball, Football and Soccer. This provides our children with the opportunity to learn about good sportsmanship and teamwork. In Term 4, the Foundation to Year 4 children all complete an intensive Swimming Program. They have swimming lessons every day for 8 days at Mentone Grammar School. The children are placed in small groups and are taught by trained swimming instructors. While some may be learning to swim for the first time, others will be perfecting their strokes, enabling them to swim at a competitive level. Senior students (Years 5 and 6) participate in a Beach Safety Program which is run by a local Lifesaving Club. This program provides a great opportunity for the children to practice their skills in an open water environment and participate in some fun activities with their peers. 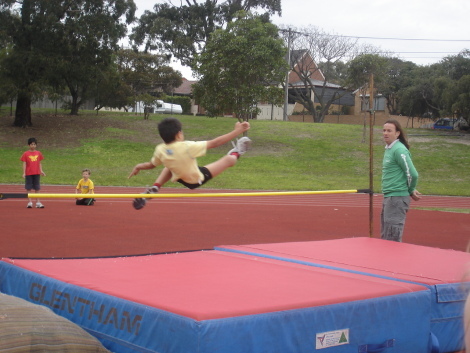 Our Middle School teachers’ provide an internal sport program for students in years 3 and 4 which builds on the fundamental motor skills introduced in Junior School. 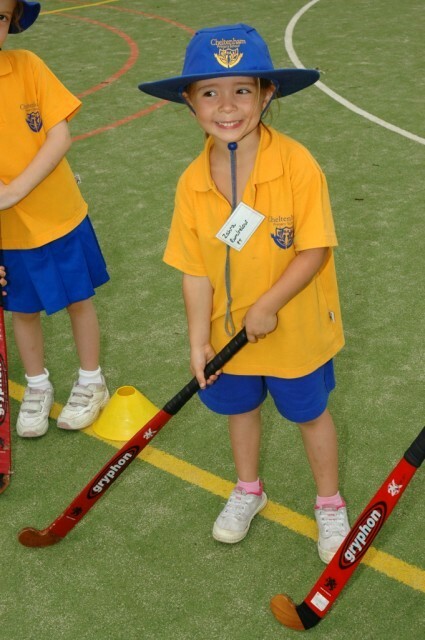 It includes learning minor games and relevant skills for many popular Australian sports. We love sport at Cheltenham Primary School!